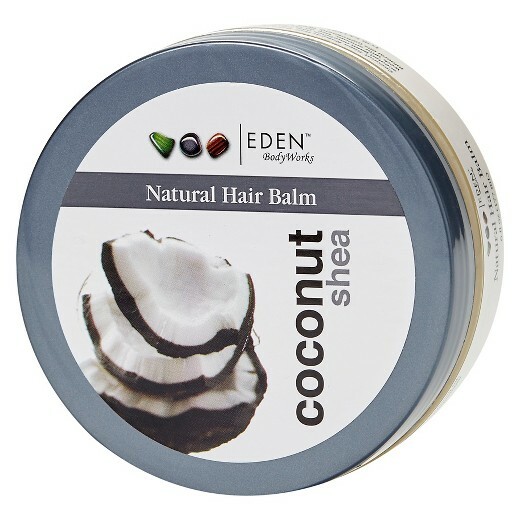 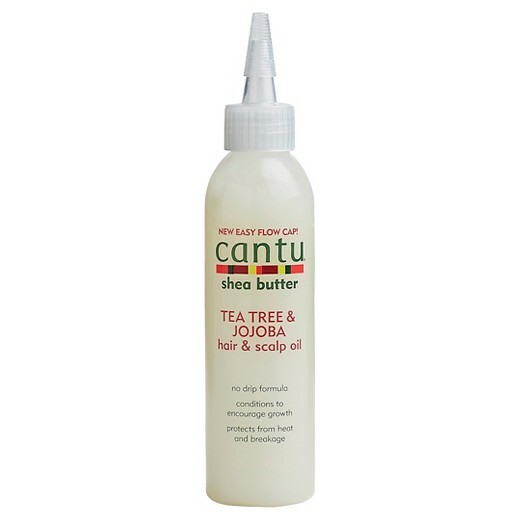 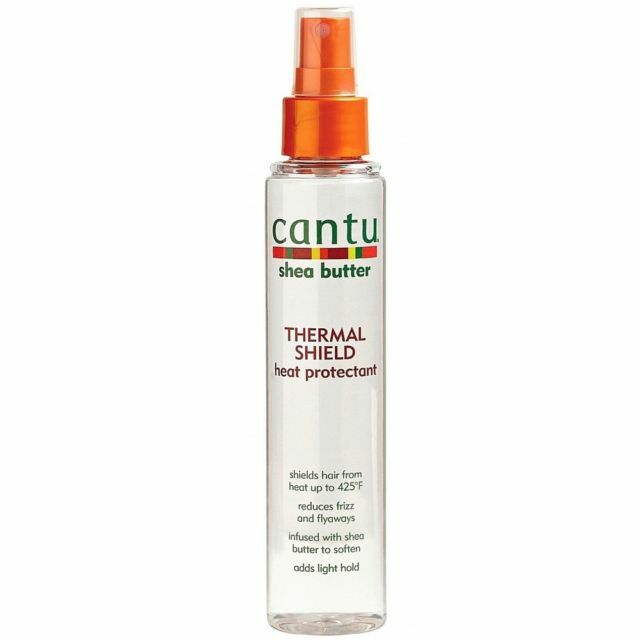 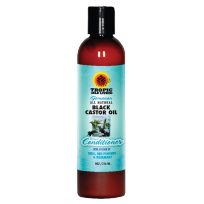 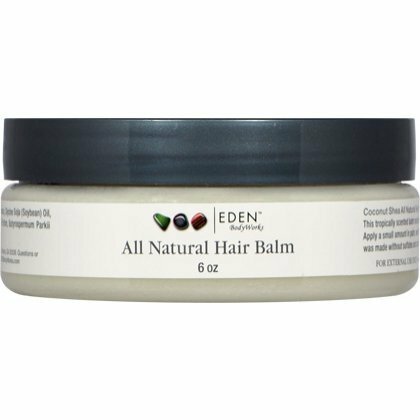 Cantu Shea Butter Thermal Shield Heat Protectant – 5 oz. 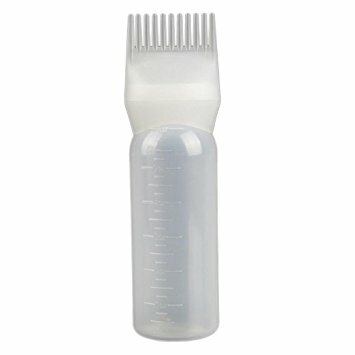 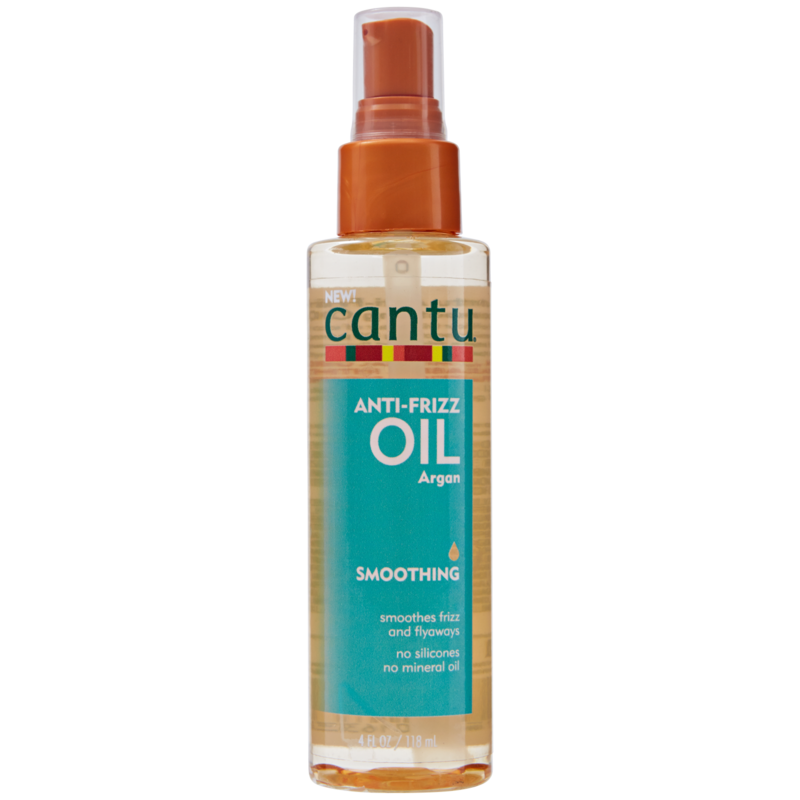 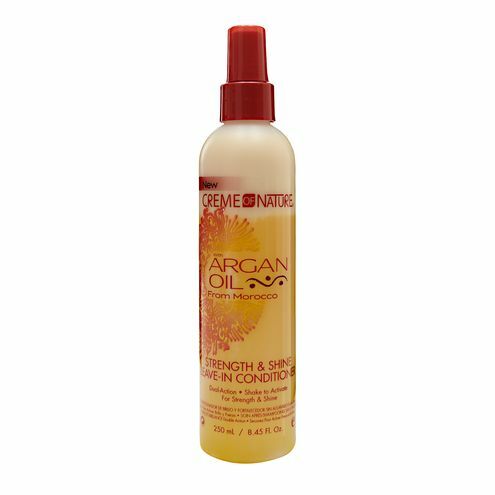 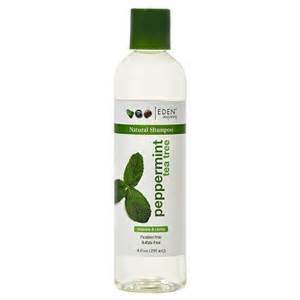 Cantu Anti-Frizz Smoothing Oil (Argan) – 4 fl oz. 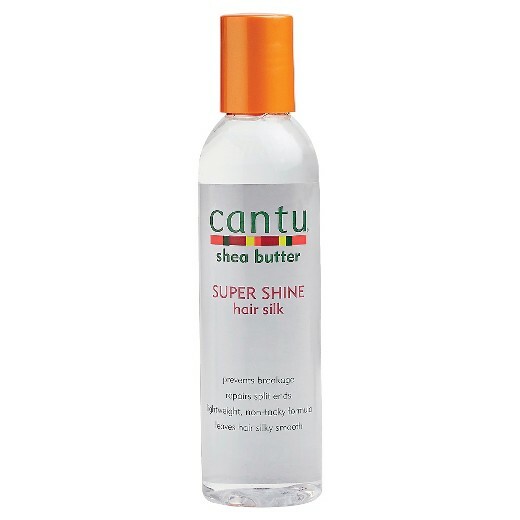 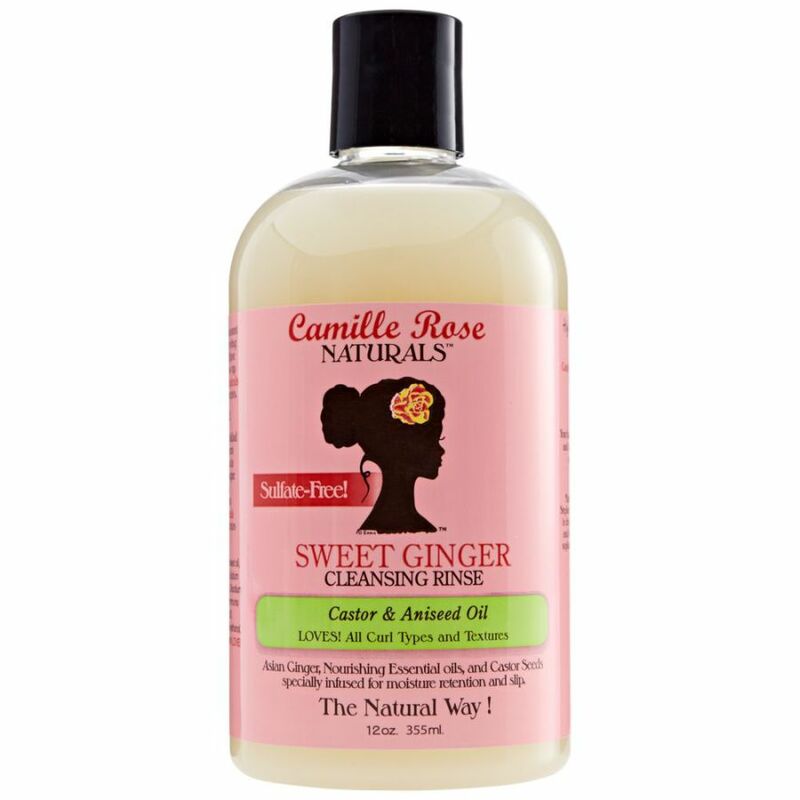 Cantu Shea Butter Super Shine & Silk Serum – 6 fl oz.